Je vhodný pro rychlou úlevu při ztuhlosti svalů, výronech, pohmožděninách, revmatismu a otocích. Odstraňuje pocit únavy po zvýšené fyzické námaze. [customfield_value] => Aqua, Alcohol Denat., Glycerin, PEG-35 Castor Oil, Menthol, Menthyl Lactate, Sodium Polyacrylate, Eugenia Caryophyllus Leaf Oil, Hydrogenated Polydecene, Trideceth-6, Eugenol, Cannabis Sativa Seed Oil, PEG-8 Dimethicone, Tocopherol, Vanillyl Butyl Ether, Diheptyl Succinate, Capryloyl Glycerin/Sebacic Acid Copolymer, Cannabidiol 50mg, Eucalyptus Globulus Leaf Oil, Limonene, Geraniol, Sodium Chloride, Sodium Sulfate, CI 16255. [display] => Aqua, Alcohol Denat., Glycerin, PEG-35 Castor Oil, Menthol, Menthyl Lactate, Sodium Polyacrylate, Eugenia Caryophyllus Leaf Oil, Hydrogenated Polydecene, Trideceth-6, Eugenol, Cannabis Sativa Seed Oil, PEG-8 Dimethicone, Tocopherol, Vanillyl Butyl Ether, Diheptyl Succinate, Capryloyl Glycerin/Sebacic Acid Copolymer, Cannabidiol 50mg, Eucalyptus Globulus Leaf Oil, Limonene, Geraniol, Sodium Chloride, Sodium Sulfate, CI 16255. 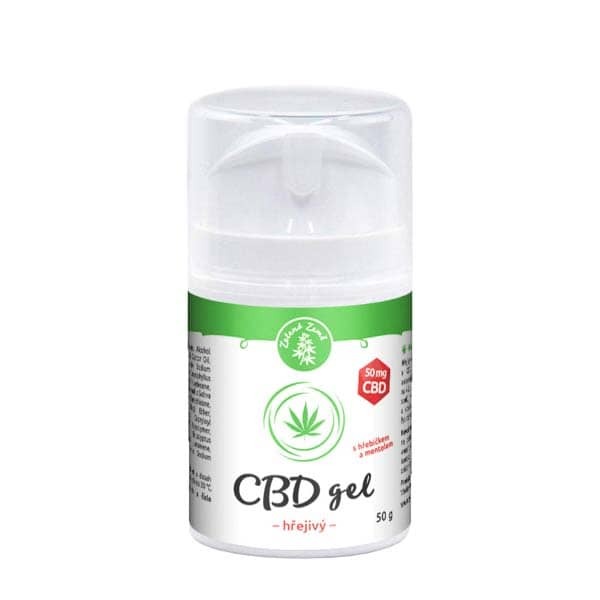 Složení a alergeny Aqua, Alcohol Denat., Glycerin, PEG-35 Castor Oil, Menthol, Menthyl Lactate, Sodium Polyacrylate, Eugenia Caryophyllus Leaf Oil, Hydrogenated Polydecene, Trideceth-6, Eugenol, Cannabis Sativa Seed Oil, PEG-8 Dimethicone, Tocopherol, Vanillyl Butyl Ether, Diheptyl Succinate, Capryloyl Glycerin/Sebacic Acid Copolymer, Cannabidiol 50mg, Eucalyptus Globulus Leaf Oil, Limonene, Geraniol, Sodium Chloride, Sodium Sulfate, CI 16255.